At the onset of 2018, Hindi cinema buffs look forward to a hoard of big budget entertainers, from Sanjay Leela Bhansali's period drama Padmavati to the films of the three Khans. 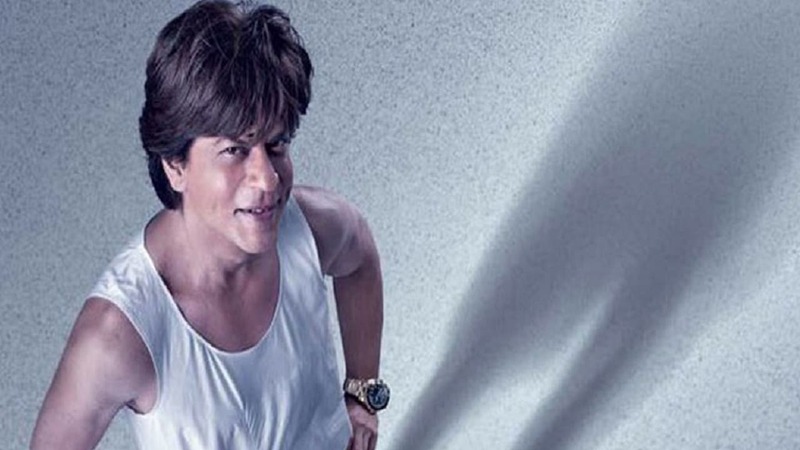 Besides being quite a high budget film each, these films will see the biggest of Bollywood stars coming out of their 'heroic' image and experimenting with different shades. The box office is gearing up to welcome Salman Khan's Race 3, Aamir Khan- Amitabh Bachchan starrer Thugs of Hindostan and Shah Rukh Khan's Zero. While Salman's Tiger Zinda Hai served as the masterstroke at the end of 2017 as the biggest moneymaker, Shah Rukh's Raees received much love from different sects of the audience too. Though Aamir's magic was last seen in Dangal in 2016, his little low budget experiment with Zaira Wasim, Secret Superstar, won over hearts too. But 2018 is going to be the year where a number of risks and challenges will be thrown at the stars and it will be interesting to observe if they can emerge successful. Race 3, the third part of the Race franchise, helmed by Remo D'souza, will release on Eid 2018. Salman has replaced Saif Ali Khan in the male lead with Jacqueline Fernandez playing the female lead. An action thriller, it will also see Bobby Deol, Daisy Shah, Anil Kapoor and Saqib Saleem in important roles. Aamir is all set to impress his fans with a period drama in Yash Raj Films' Thugs of Hindostan. This film will have Aamir and Amitabh in pivotal roles. It is for the very first time that both the stars will be seen acting together. Both Aamir and Amitabh's looks in the film has been the talk of the town. This Vijay Krishna Acharya's directorial venture will hit the big screen on 7 November during Diwali. Thugs Of Hindostan also stars Katrina Kaif and Fatima Sana Shaikh in the female leads. 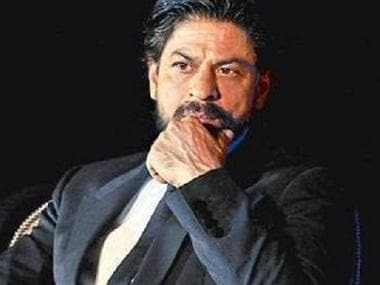 After Raees' fair business at the box office and Jab Harry Met Sejal's debacle, this year will be a testing time for Shah Rukh. 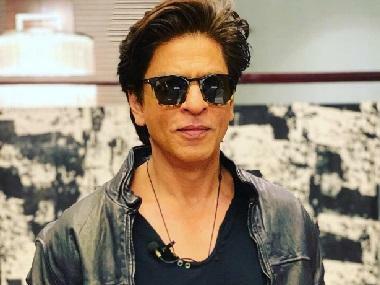 SRK will be seen in the role of a dwarf in Aanand L Rai's Zero. The film, which has been slated for a Christmas release, will have Katrina Kaif and Anushka Sharma in lead roles opposite SRK.